(Best Indian breakfasts) India a country full of colors, a country full of spices, and thus a country full of flavors. Breakfast culture is not very much popular in India but irony lies in the fact that even though we have a large number of dishes served as breakfast in different parts of the country. These Best Indian breakfasts due to their unique blend of flavors are on the list of favorite morning meals of people worldwide. So let us see the top 5 finger licking best Indian breakfasts that are famous worldwide! This white fluffy rice cake is considered as one of the most nutritious breakfasts in the world. It tastes best with sambhar and coconut chutney. More fortunately, the sambar and chutneys are also made with healthy ingredients. Idli with its low-fat content, perfect protein combination, highly nutritive value and unique blend of flavors an ingredient has reached beyond borders and consumed in many Asian countries as well as other countries. This worldwide popularity is also due to the instant idli mix which is now available not only in different parts of India but also in different parts of the world. Yes, another one from the House of south Indians. Upma is cooked with white roasted semolina, vegetables, and another seasoning. This breakfast of south Indians, Maharashtrians, and also Sri Lankan Tamilians is now very popular in different parts of India and world due to its quick recipe, taste and of course high nutritional value. 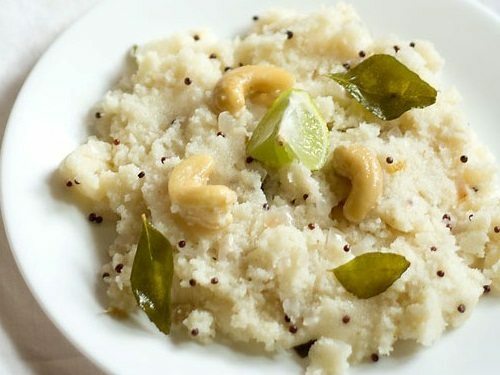 However ready to eat Upma available in the market that just needs a cup of warm water, is another reason for its popularity in different parts of the world. One of the most popular breakfasts eaten throughout India, Pakistan, Sri Lanka, Nepal, Bangladesh, Mauritius, and other countries of the world is Paratha. It gives you the real feel of ‘Breakfast like a King’. 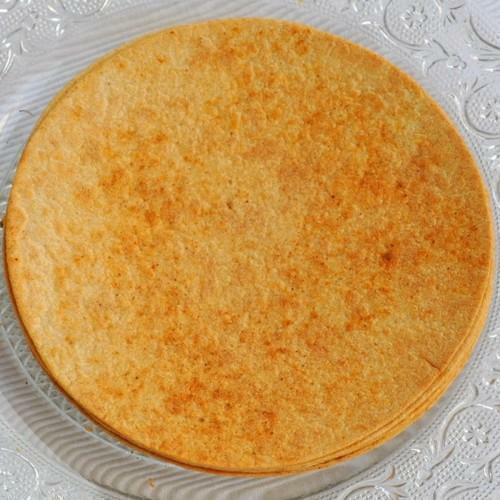 These parathas are sometimes cooked plain and sometimes stuffed with potatoes, paneer, cauliflower, dal, onion etc. In different parts of the world frozen ‘layered skin of dough’ and stuffings are available which has made parathas more popular and easily available to every ‘paratha-lover’. 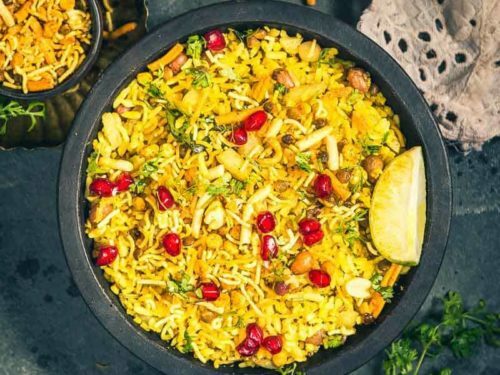 Poha is another popular Indian breakfast consumed in different parts of India, Nepal, and Bangladesh in different styles.They are basically beaten rice soaked in water or milk and then fried with vegetables and seasonings. Though it is very popular in Maharashtra – actually is originated in Orissa. Khakhra is a very popular breakfast in Gujarati and Rajasthani cuisines. In spite of the fact that it is not very much popular in India, people in Western Countries love this Indian snack as a breakfast with chutney, pickles or jam.